SMSF Audits & Advisory Pty Ltd was established in 2015 in response to the need for fast and paperless SMSF Audit solution that utilises the Cloud. We have an association with Accountants, Financial Planners and Legal Practitioners that allows us to provide not only auditing by also advisory services in the very complex world of Superannuation. We are often asked to support the accountants as SMSF Advisors on topics such as contributions, pensions, borrowings, tax effective strategies, death benefits etc. 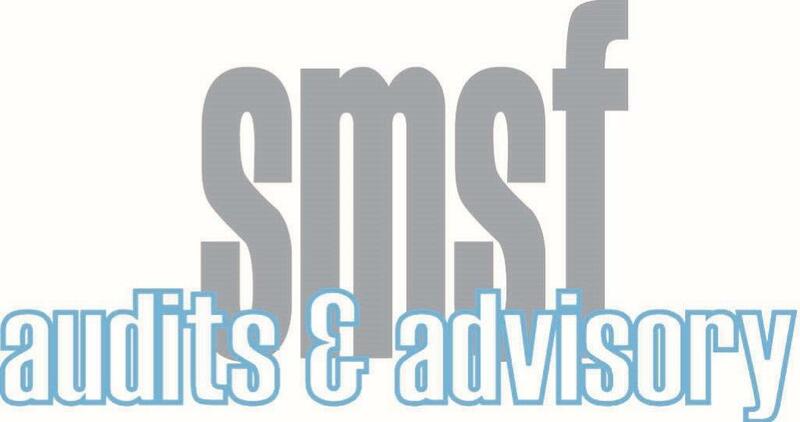 We do not provide any accounting services to the funds we audit and provide no financial advice to the trustees of SMSFs. Our 50 years of collective staff SMSF experience is using a cloud based auditing solution that ensures that the financial statements and compliance audit is performed to the smallest detail and yet managing the cost expectations. Our audit solution is key to the comprehensive check of your fund and cost effective outcome. The combination of our expertise and cost differentiates us from other providers. Click here to see why you should use our services. Subsection 35C(1) of the Superannuation Industry (Supervision) Act 1993 (“the SIS Act”), requires SMSF’s to be audited each financial year by an ASIC approved auditor, who must complete both the financial audit and the compliance audit and sign the auditor’s report before a SMSF may submit its Annual Return and income tax return to the Australian Taxation Office. We plan, conduct and report on the financial and compliance audit of a SMSF in accordance with the SIS Act and hence give the trustees and their advisors the comfort that they are meeting all their statutory requirements. We take our role as an approved ASIC auditor in conducting SMSF audit engagements very seriously. The independence requirements under the SIS Act are paramount to our engagement with the trustees and their advisors. If you are a trustee of SMSF or an advisor and seek a thorough, yet cost effective audit of your SMSF, you want to work with us. If you wish to use our services, please complete the Enquiry form.